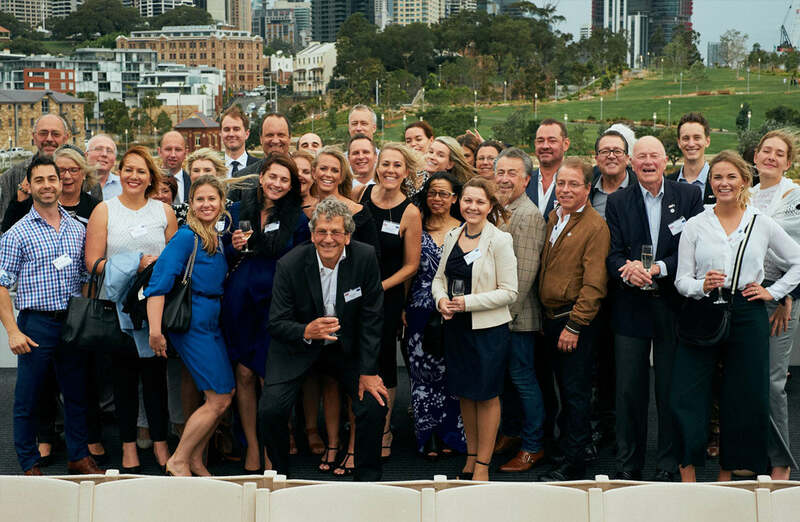 Cruise With The Europeans is a key annual networking event across the different European chambers of commerce in Australia. The participants have a chance to enjoy the calm sea breeze, drinks and canapés as well as take in spectacular Sydney’s harbour views. This year the members of our newly launched Estonian Australian Club of Commerce and Industry (EACCI) are invited to register for the cruise through the Norwegian Australian Chamber of Commerce ticket gateway. The annual cruise takes off from King Street Wharf Jetty 1, Darling Harbour and will travel Sydney Harbour for two hours with the after party at All Hands Brewing House. CLICK HERE to buy tickets and mention EACCI at registration.